What conditions does Qudexy XR treat? List Qudexy XR side effects by likelihood and severity. What should I know regarding pregnancy, nursing and administering Qudexy XR to children or the elderly? Tell your doctor or pharmacist if you are taking other products that cause drowsiness including alcohol, marijuana, antihistamines (such as cetirizine, diphenhydramine), drugs for sleep or anxiety (such as alprazolam, diazepam, zolpidem), muscle relaxants (such as carisoprodol, cyclobenzaprine), and narcotic pain relievers (such as codeine). Does Qudexy XR interact with other medications? 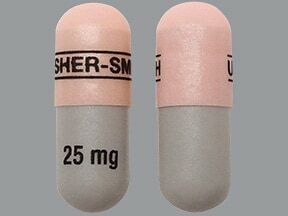 This medicine is a light pink gray, oblong, capsule imprinted with "UPSHER-SMITH" and "25 mg". 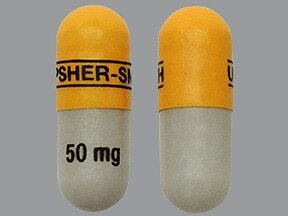 This medicine is a golden yellow gray, oblong, capsule imprinted with "UPSHER-SMITH" and "50 mg". 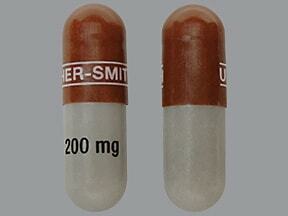 This medicine is a gray brown, oblong, capsule imprinted with "UPSHER-SMITH" and "200 mg". 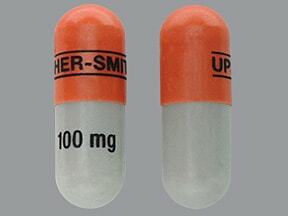 This medicine is a reddish-brown gray, oblong, capsule imprinted with "UPSHER-SMITH" and "100 mg". 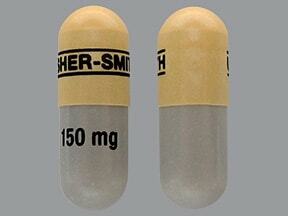 This medicine is a gray pale yellow, oblong, capsule imprinted with "UPSHER-SMITH" and "150 mg". Are you taking Qudexy XR? Are you considering switching to Qudexy XR? How long have you been taking Qudexy XR?